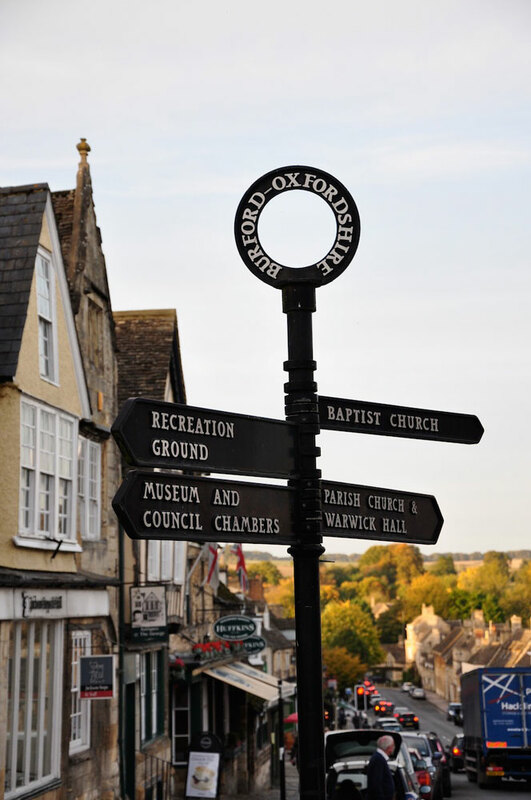 Enjoy a self-guided walking break in the North Cotswolds exploring the north section of the Cotswold Way national trail from Chipping Campden to Painswick. 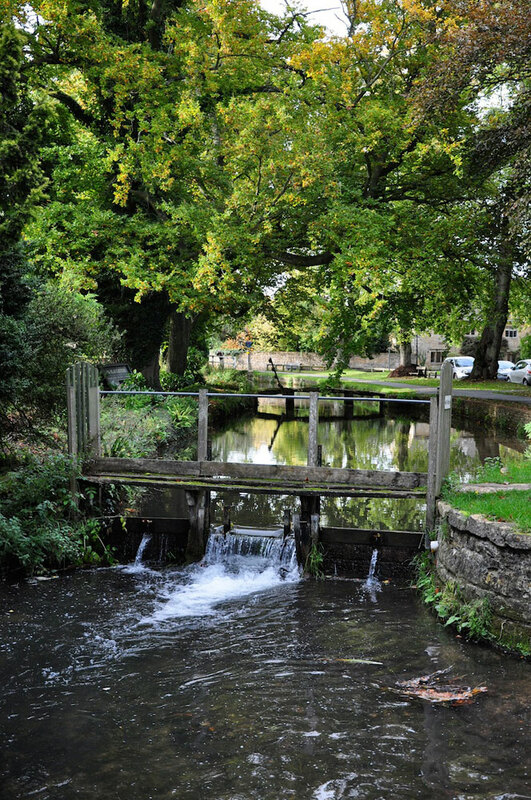 The Cotswold Way National Trail starts in the beautiful market town of Chipping Campden and runs along the western edge of the Cotswolds for 102 miles south down to the Georgian city of Bath. 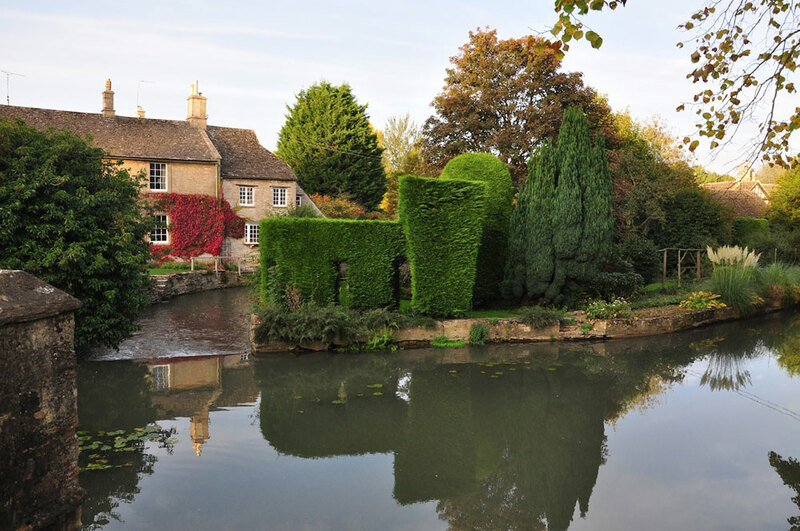 Along the way you will pass through quintessentially english countryside, honey-coloured stone villages, ancient woodlands and market towns. 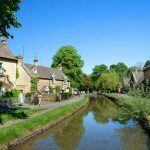 This walking break focuses on the North Section of the trail starting in Chipping Campden and ending in the pretty village of Painswick. The break lasts for 7 days/6 nights and you will have 5 full days of walking with distances of 7-11 miles per day. See itinerary tab for details. This self-guided holiday includes 6 nights standard accommodation with breakfast, baggage transfers between villages, tour folder and guide book with maps. Accommodation upgrades are also available. This walking holiday is available to start any day of the week subject to availability. 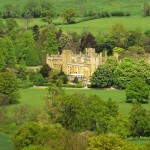 The cost of this break is £495 per person based on two people sharing a double/twin room. For solo travellers and those wanting a single room a supplement applies (See Extras). Accommodation upgrade also available. If you have any questions about this holiday please use the ‘Enquire Now’ button above. If you are ready to book use the green ‘Book Now’ button below to proceed to the booking pages. You can either choose to pay a £100 deposit or the full balance. Payment of balance is required 6 weeks before departure. Please note all bookings are provisional as we need to confirm availability of accommodation. 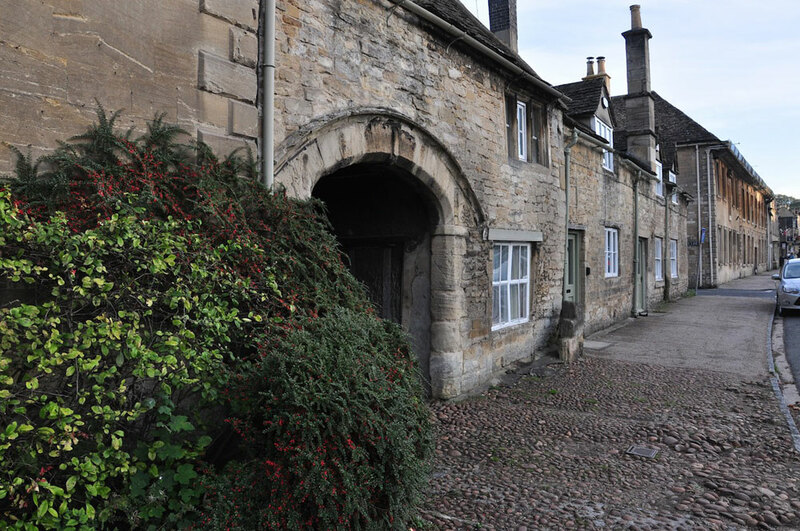 Day 1- arrive in Chipping Campden, a short taxi ride away from Moreton-in-Marsh train station. Check in to hotel and spend the rest of your day exploring this historic town. 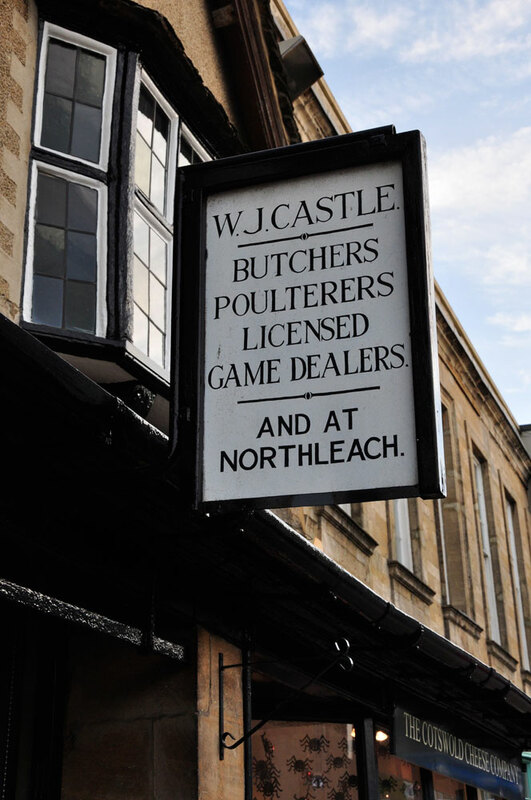 Wander around the ancient streets, visit the market hall and the fabulous church of St James and maybe stop in for a pint at one of its many historic public houses. 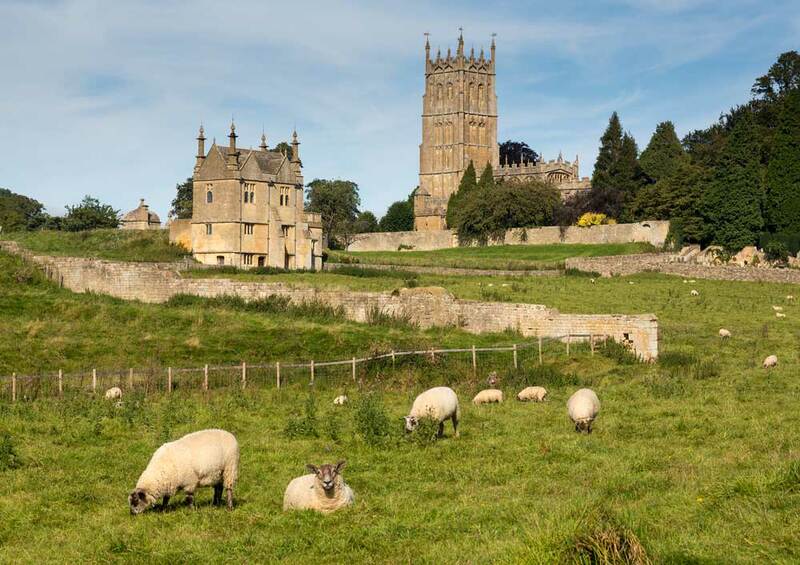 Leaving Chipping Campden you will head up to Dovers Hill for great views over the Vale of Evesham. 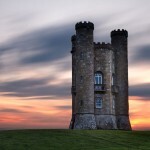 You will then pass Broadway Tower, the second highest point in the cotswolds before dropping down into Broadway village for a spot of lunch and maybe some shopping. Your final destination will be the stunning village of Stanton. 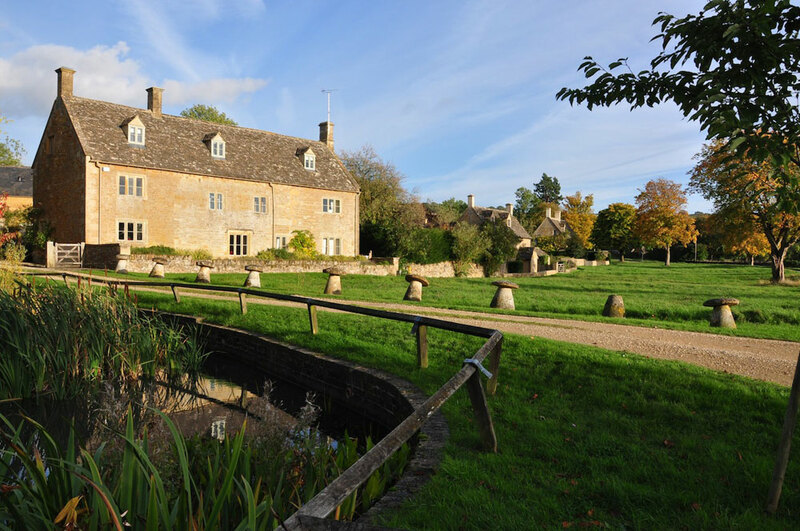 From Stanton you head to the equally pretty Stanway, passing Stanway House a 17th century manor house and home to the Earl of Weymss. 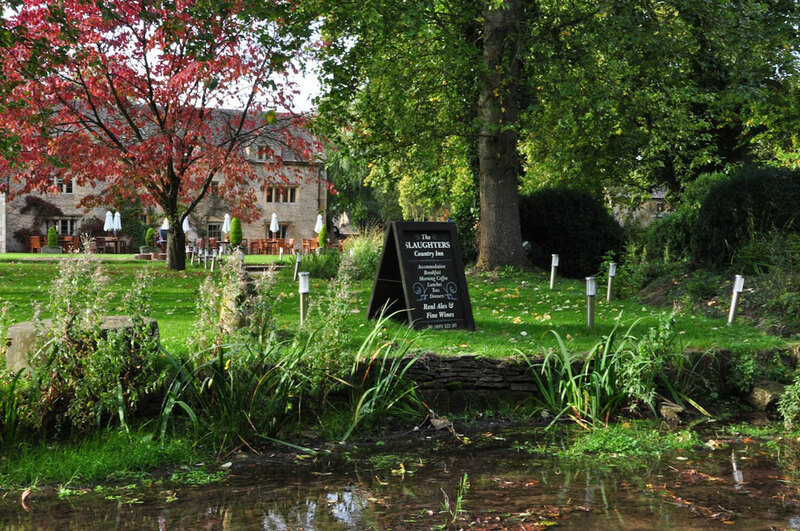 Then you will pass Beckbury Fort and the ruins of Hailes Abbey before reaching the ancient town of Winchcombe. 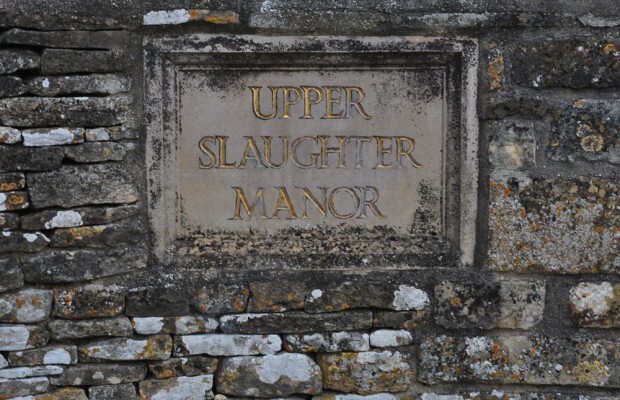 From Winchcombe you will head to Cleeve Hill passing Belas Knap, a neolithic burial tomb. 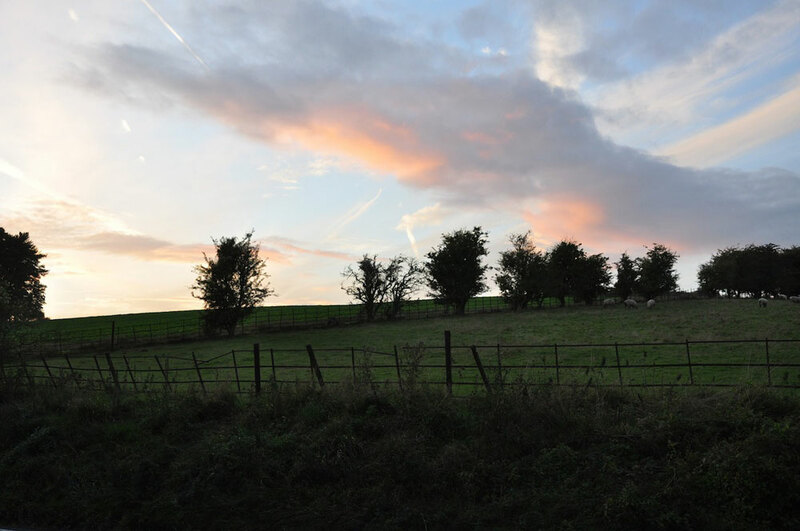 You can enjoy the stunning views from Cleeve Hill before heading to Dowdeswell for the night via Cleeve Common. 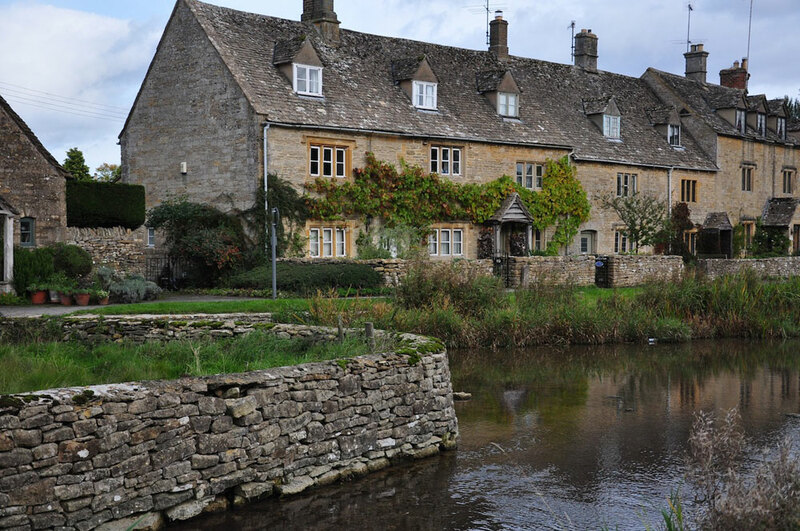 Your walk todays take your through pretty cotswold countryside and takes you to the village of Birdlip via Devils Chimney; a craggy finger of rock and Crickley Hill, the site of a neolithic hill camp. Day 7- This is your final day and after a leisurely breakfast you can make your way to your next destination. 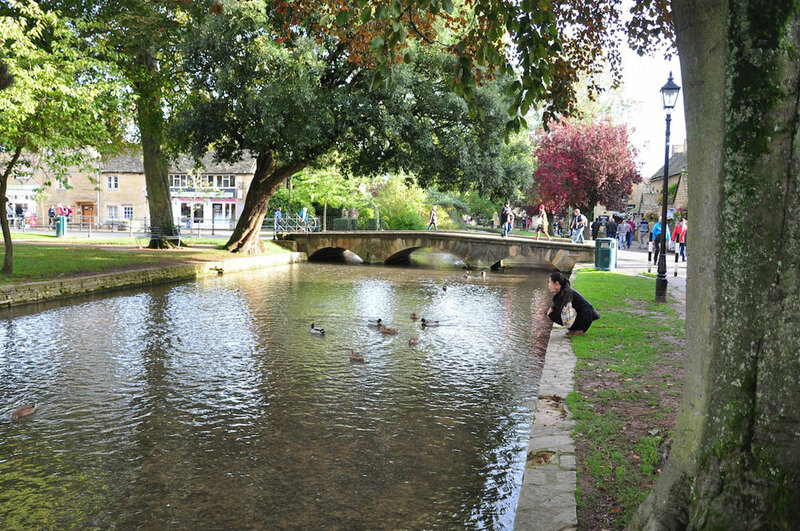 Stroud train station is an easy taxi ride or bus journey away. This break includes six nights standard bed and breakfast accommodation staying in quality inns, guesthouses and bed and breakfasts. 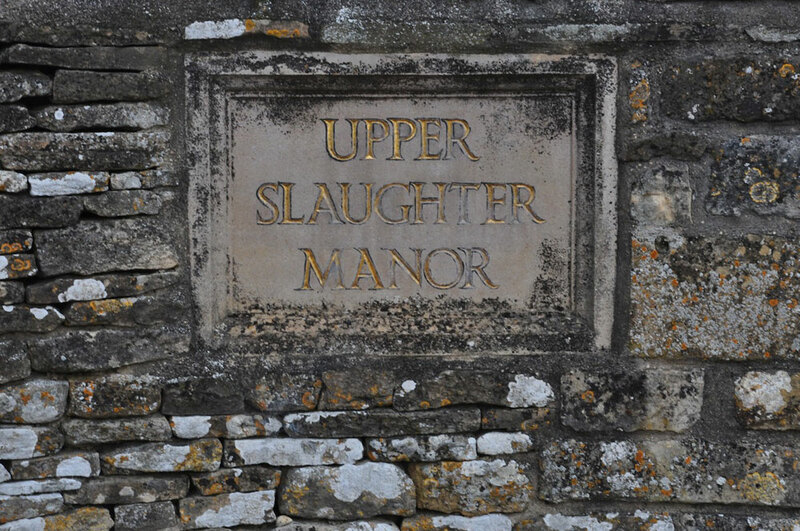 All accommodation is carefully hand-picked and you will have a private bathroom and full english breakfast provided each morning, Examples of the accommodation we use are included below. 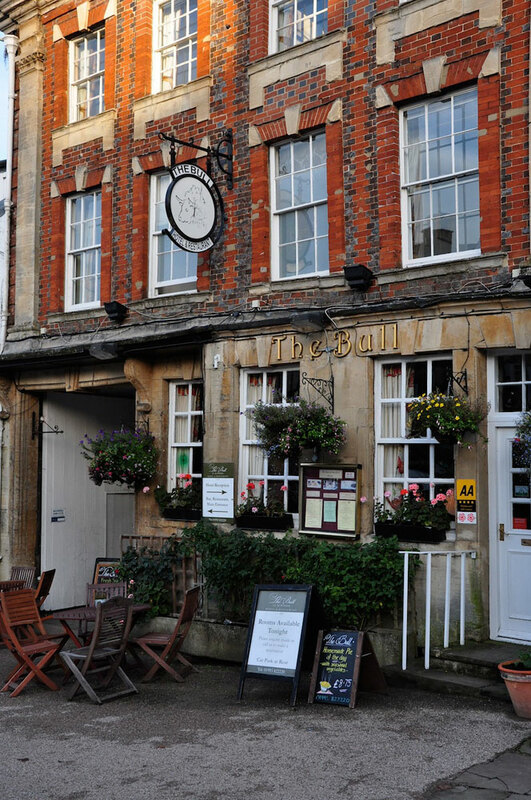 Chipping Campden is a short taxi or bus ride from Moreton-in-Marsh train station, which is accessible on direct trains from London Paddington. 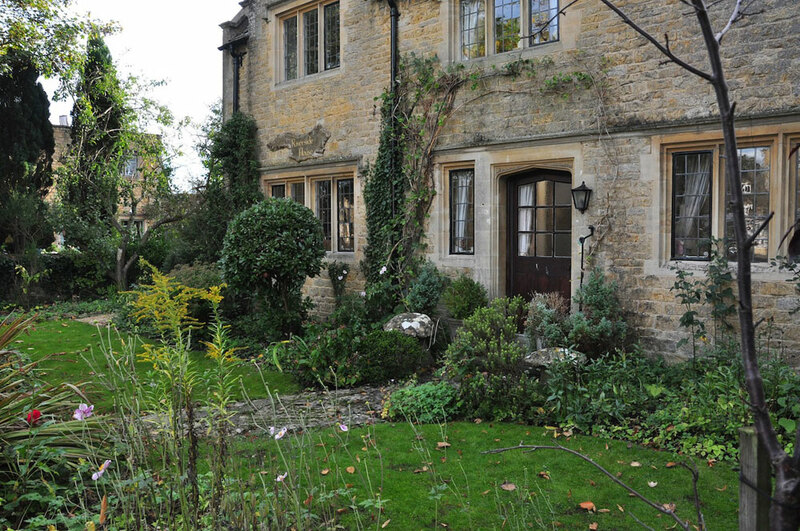 This break ends in Painswick, which is a short taxi/bus ride away from Stroud train station, which also has direct links to London Paddington. 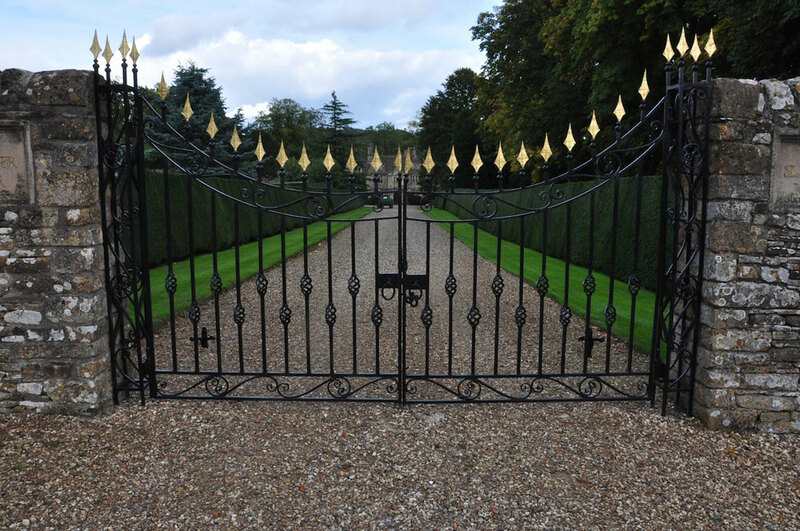 The tour costs £495 per person based on two people sharing a double/twin room. 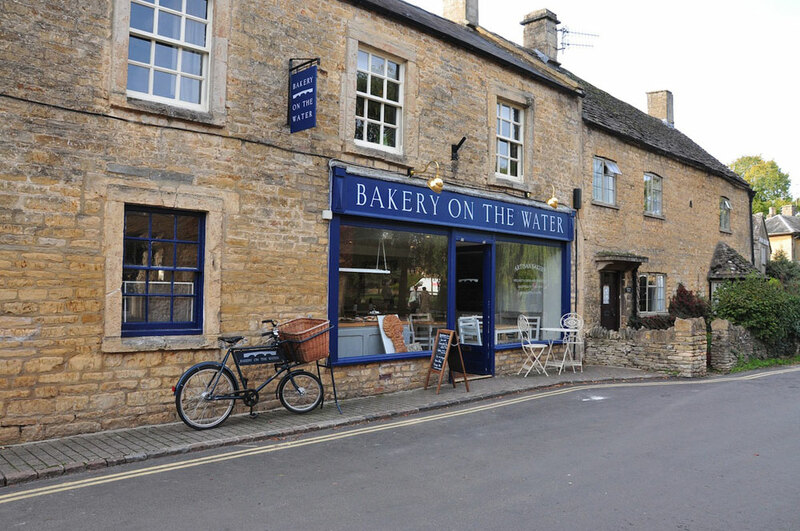 The easiest option would be to get a direct train from London Paddington to Moreton-in-Marsh and then take a taxi to Chipping Campden. Train tickets can be booked online at www.thetrainline.com. 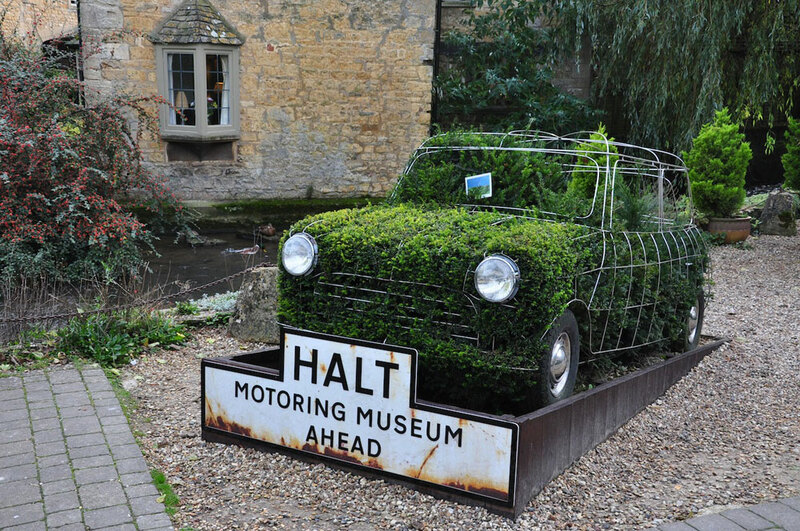 The tour will finish in Painswick which is a short taxi ride from Stroud train station.